Stainless Steel Propeller Cotter Pin. 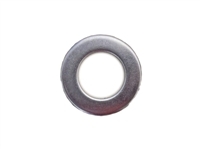 3/4" Stainless Steel AN Washer. Stainless Steel Propeller Keyway Used for Inboard Propellers. 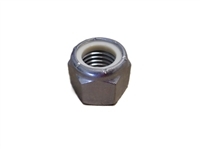 3/4 -16 fine thread Stainless Steel Nyloc Nut. 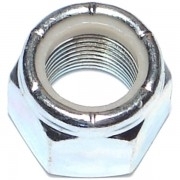 Stainless Steel Prop Nut Kit. Comes with Nyloc nut. High Performance propeller shafting for your performance v-drive boat.